Split pea soup is kind of like an ancient tradition in my family. I grew up on it and so folklore dictates, my family, too will grow up on it. Luckily, it’s one of my family’s favorite soups. Not only is it so incredibly easy to make, it’s also deeeee-licious and packed with tons of nutrition! Enjoy! Chop the ham and onion. Throw all of your ingredients into a deep soup pot. Fill the pot to about 2 inches below the top. Bring it to a boil, then turn the burner down to medium heat. Simmer, stirring occasionally, for about an hour, or until the peas are cooked to a mushy consistency. For a heartier soup, throw in a few chopped potatoes or even serve over rice! Enjoy! ← [Wandering Wisdom Wednesday] Nature Doesn’t Hurry, Yet Everything is Accomplished. Yum yum yum! 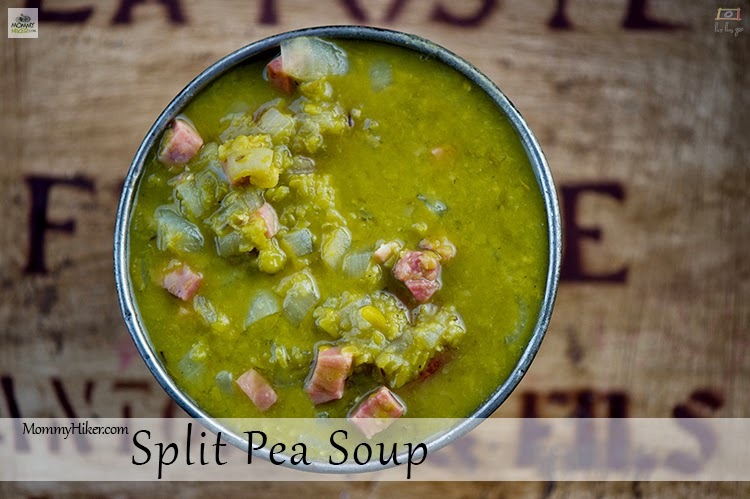 I've never tried split pea soup but this looks yummy. I'm not sure what I would substitute for the ham though since we don't eat port in my house. I would think of something though. Maybe turkey? Thanks so much for linking up with Countdown in Style this week! You know, driving up the coast of California, there are several Split Pea Soup places, including Andersen's. I've never ordered the split pea soup because I didn't know what was in it and other things sounded better than peas. However, lately, I've been eating more legumes and this sounds like it'd fit perfectly in the repertoire. 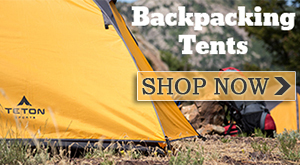 Thanks for sharing with Countdown in Style.